We found out we are almost exactly the same age, but she has little kids at home (mine are all grown up!). We both teach kindergarten full time and present for SDE whenever we can squeeze it in. 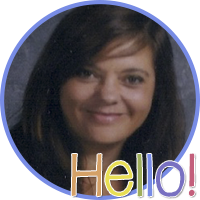 She, however finds time to blog, and create, and does the most amazing things in her classroom! I don't know how she finds the time. 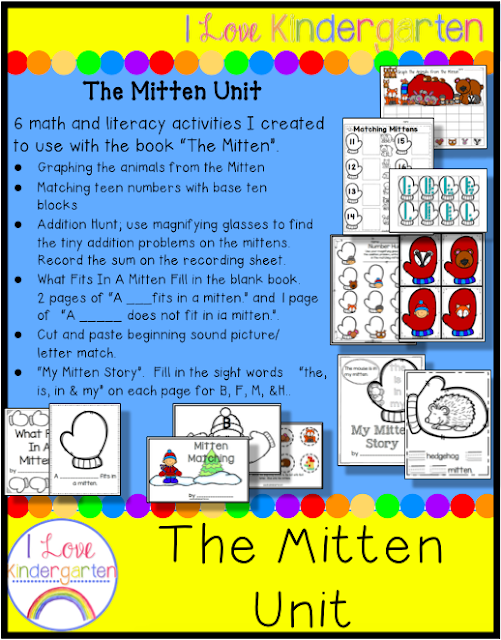 Yesterday, I sat in all 4 of her sessions, and just soaked it all in while I created some activities to go along with the book "The Mitten".